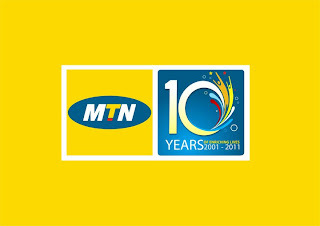 MTN Celebrates @ 10 , unveils new logo. MTN has officially unveiled their “MTN @ 10” logo. GRAMMATICAL MISTAKES PEOPLE MAKE ON THEIR BLOG. Spotted: Timaya with his brand new Bentley in Dallas, Texas.